Healthy teeth are "framed" by soft pink gingival tissue, commonly referred to as the gums. 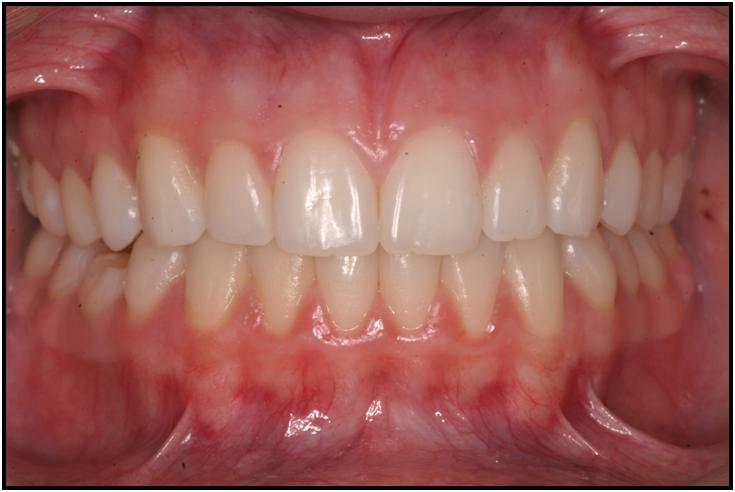 Even in healthy teeth, the aesthetic relationship between the teeth and surrounding gum tissue is not always ideal. 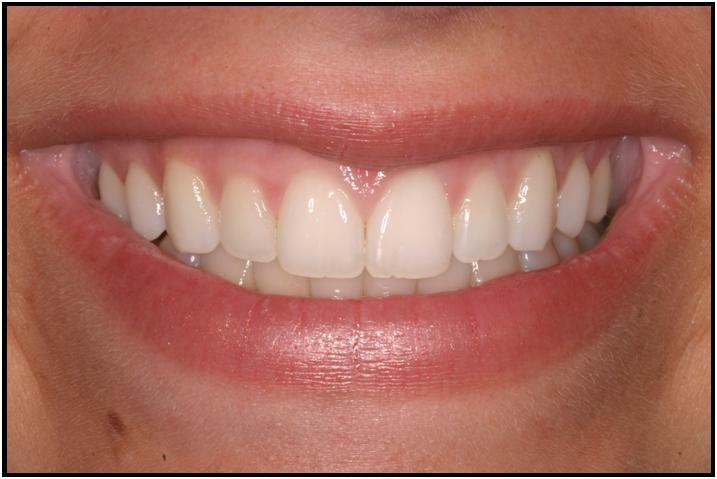 In the Teeth and gums, tiny fraction of an inch can make an enormous difference in appearance and function.